The original design of the GozMod uses modern components to reduce component count. This new radical design has proven suitable for the majority of AFM pinball machines out in the wild. However, there have been a few instances, where the noise generated by the WPC power board (and present on the data lines) on older AFM pinball machines has adversely affected the working of the GozMod, effectively making it "hang". Whereas this does not affect the pinball machine in any way, it proves that sometimes "original is better". 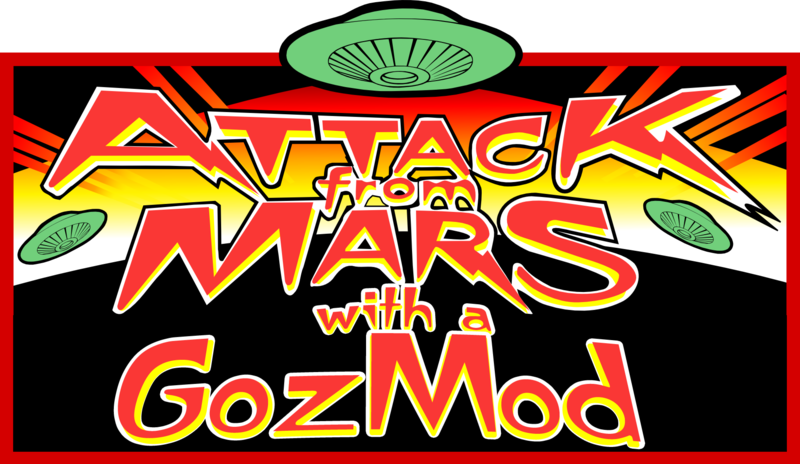 We are pleased to now offer the "GozMod Bullet" which is more resilient to the noise generated by the older AFM pinball machines and works in 100% of machines. This board has all the features of the original GozMod. In addition, we are introducing the "GozMod Lite". 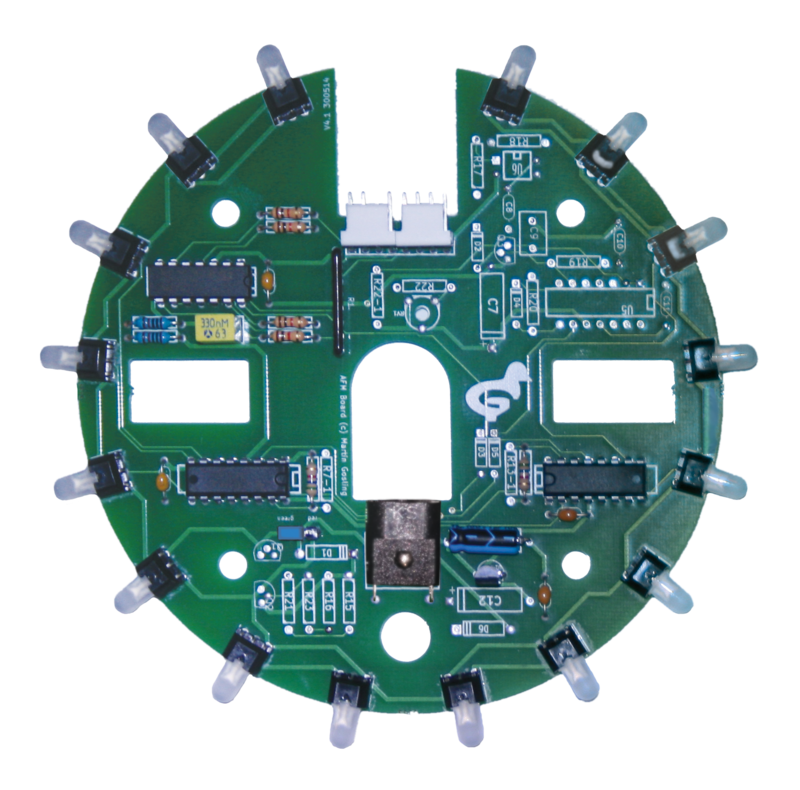 This board, based on the original GozMod, is a cost effective alternative to the original Mothership LED board. It is a direct replacement to the original board with all of the advantages of the standard GozMod, except it does not change colour during game play. The colour of the LEDs (either red or green) is, however, selectable using an on-board jumper. The GozMod Lite can be upgraded to a full GozMod at any time, for an additional fee of just 50 US$.